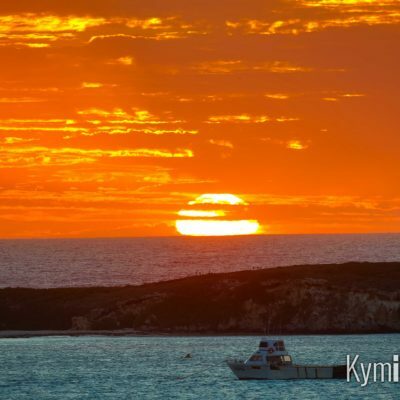 The township of Lancelin is one of Western Australia’s best kept holiday secrets. WA locals and international tourists fall fast for its crisp white dunes, clean beaches and relaxed seaside lifestyle. Be warned: visiting Lancelin is addictive, as are the activities available in the area, including sandboarding, dolphin-spotting and fishing. Here you’ll find accommodation and holiday home options, the latest news about Lancelin and (on the off chance you don’t end up wanting to live here forever) an opportunity to purchase stunning images of WA’s coastal gem to take home. A unique bird’s-eye view of Lancelin’s expansive, beachside sand dunes, WA’s coastal gem.